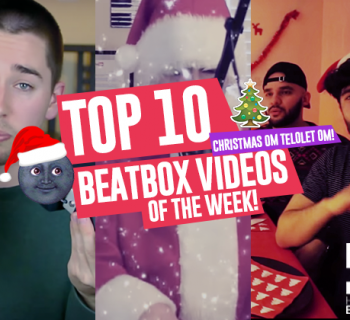 This week’s top 10 is all wildcard videos (+Wobbles’ awesome Uber reaction series). 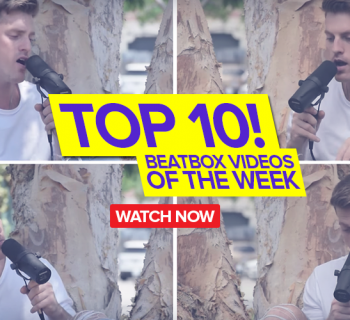 There were so many wildcard videos for the 2016 Asia Beatbox Championships that we wanted to include in our list this week and without going in a particular order, we’ve decided to start with Neolizer’s incredible wildcard video. Proudly representing Indonesia and championing the acid-style beatbox, Neolizer puts on a show! 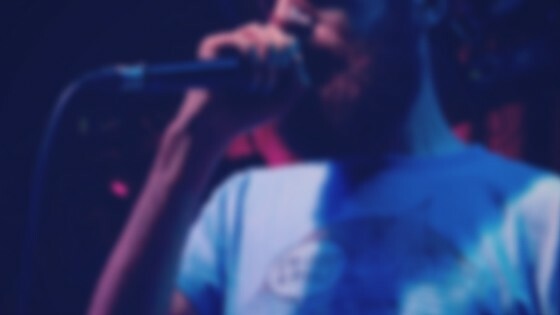 We had the amazing opportunity to get to know Zer0, the funky lip roll master and learn about his life outside of beatbox. But even after watching this shoutout several times through, we're still blown away by it. Proudly representing Azerbaijan, Zer0 is quickly gaining respect within the community. Big up, brother. Bruh. 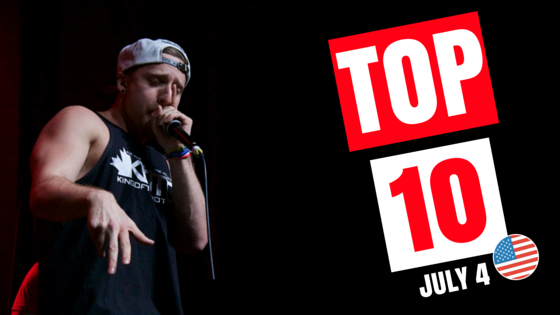 Trash talk, incredible beats, hyped crowd, Scott Jackson, you name it – this battle has it all. Villain makes a powerful statement here – showing the world what he’s capable of. It's not all ponies, rainbows, and fairytales here in the beatboxing world. Sometimes, the Villains were destined to win. Neil Patrick Meadows, aka NaPoM pulls off yet another original routine for Beatbox TV but in 4k this time. Incredible production quality matched with incredible talent. Maximum respect to both! 4. GUBAL PANArt - " Inviter à la danse "
Okay so this might not exactly be beatbox, but it’s the world champion we're taking about. He pours his heart and soul into this piece and you can’t help but feel overwhelmed by the musicality of this. Wonderful job Alem – you’re an inspiration. More of this please! 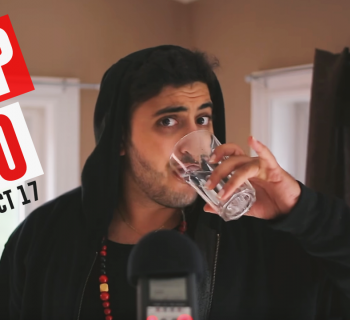 All the way from the West Coast, Wobbles recently came out with this fun series where he drives around and records people’s reactions to his beatboxing. He edits in all the best reactions and hilarity ensues. Big up Wobbles! Wow. There’s not much to say, without getting too excited to see Shortstack flourish in the next few years. 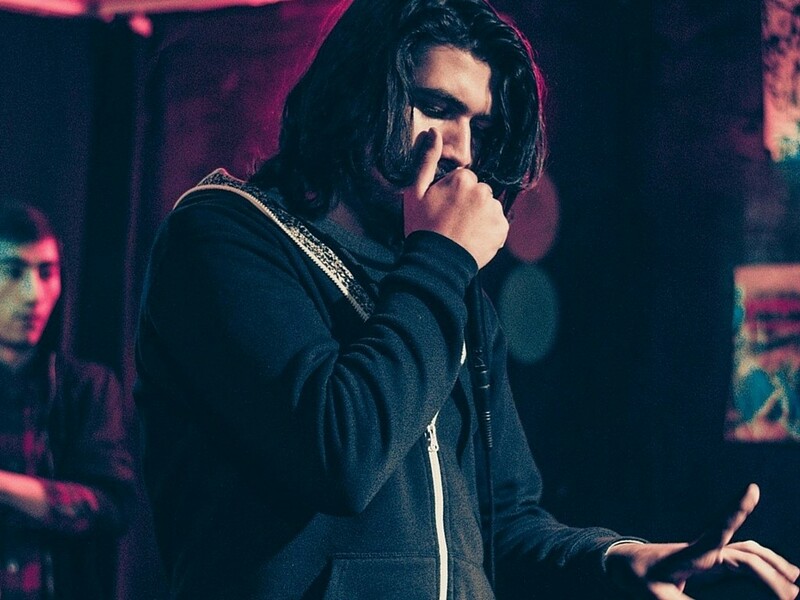 Not only does his liprolls sound perfect, his beats are also very well fleshed out. Breathtaking – even more so for a 15 year old! Hiss and Summit from Korea top our list this week with their Laser Trap routine. Saying these guys would make an incredible tag team would be a massive understatement. According to our friend, Mic Lee, Fishball beatbox teaches beatboxing classes to people around the country, including the elderly. He tells us this is one of his most impressive students! Want to recommend a video or be featured on our list? Use the hashtag #HBBVOTW or email me at [email protected] so we can find you! Thanks for reading! Big ups!